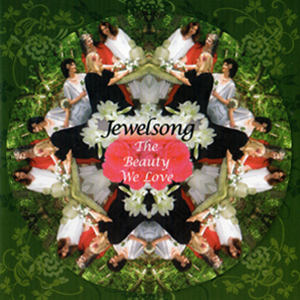 Jewelsong is an eclectic women’s vocal ensemble. 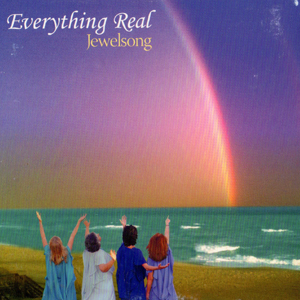 We share the joy of music through inspirational songs from many different spiritual traditions. We compose and arrange most of our songs. We are Betsy Bickel, Farrunnissa Rosa, Marilyn Grubbs, and Sofianna Sue-Anne Solem. We have been musicians most of our lives and have been singing together since 2002. We sing regularly at faith gatherings around the Triangle, at the Carrboro Music Festival, and have performed at the NC State Green Party Convention, the NC Dennis Kucinich rally, the “Surrounded By Light” benefit concert for Mark Malachi at the Carrboro ArtsCenter, and as part of the area-wide “Art and the Feminine Divine” project. Jewelsong was honored to be the featured guest artists at the “Passion of the Mother” ArtShine grand opening in 2004. We make our homes in the Durham-Chapel Hill area of the North Carolina Triangle.